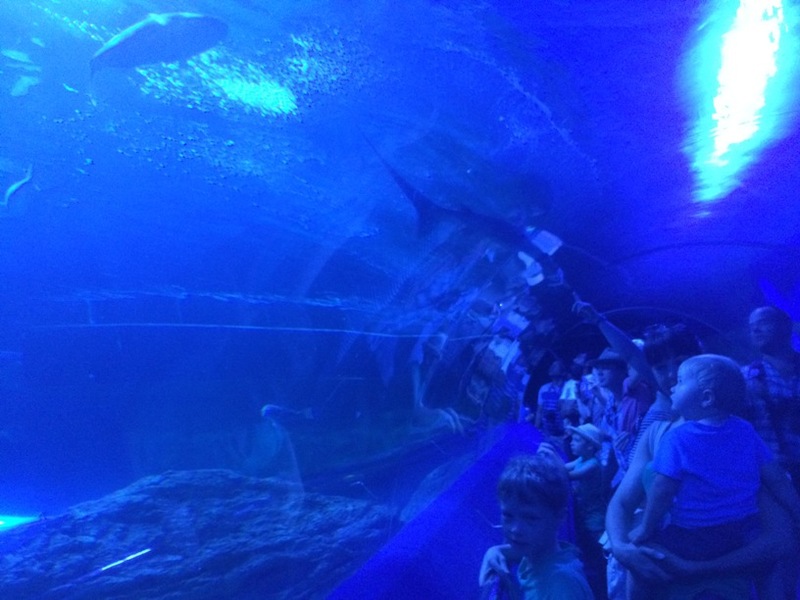 AQWA, Perth's favourite aquarium, is located alongside Hillarys Boat Harbour, and is located approximately 23km north of Perth. 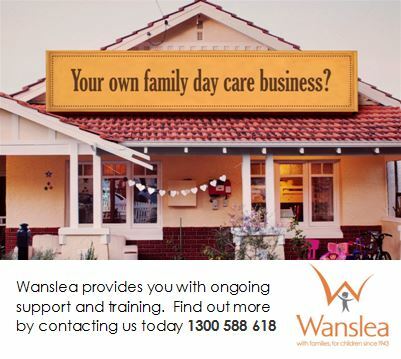 This is one of the places we love to visit with the kids in Perth at least once per year. 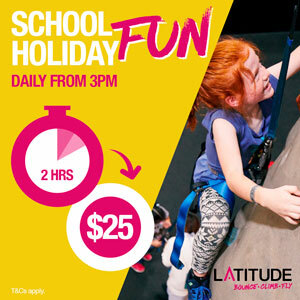 It’s not the cheapest thing to do in Perth, but if you are a visitor to Perth it must go on your to do list and if your a local it's a great place to take the family for a treat. 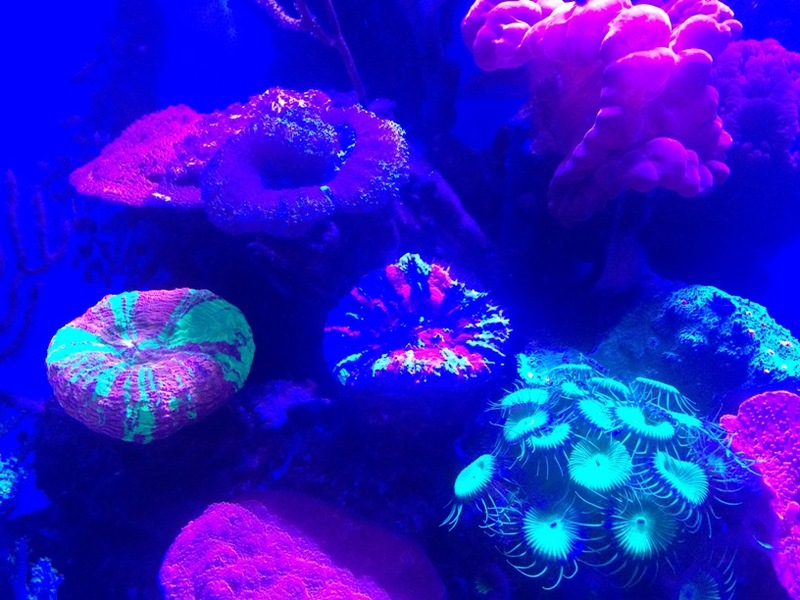 If you want to visit more often it’s definitely beneficial to invest in a AQWA Ocean Pass. 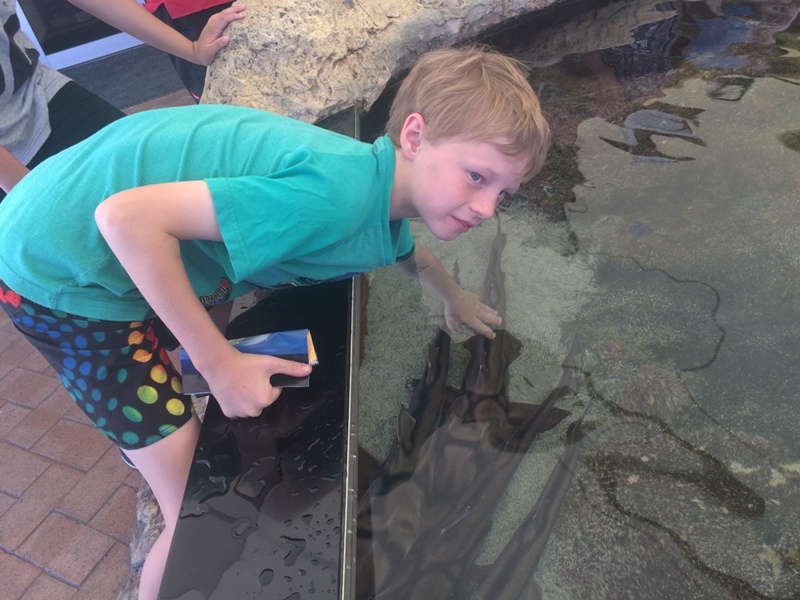 There are lots of small displays of all things aquatic, jelly fish, hermit crabs, crocodiles and another favourite spot the Mettams Touch Pool which is located just outside the cafe. Our advice with the touch pool is to either take spare t-shirts for the kids or get them to take their t-shirts off as they are most likely going to get very wet! 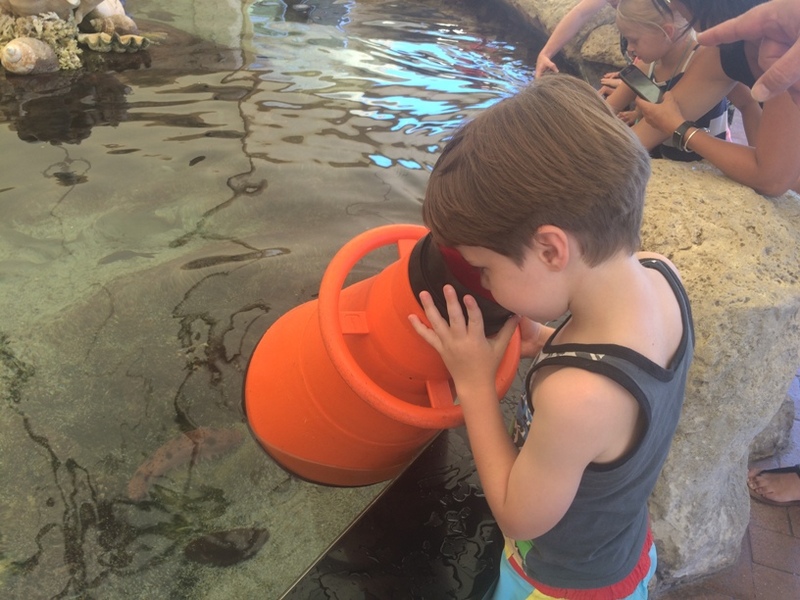 The kids love this part they can touch the skin of small sharks, pick up star fish and feel the slimy fish as they swim by. 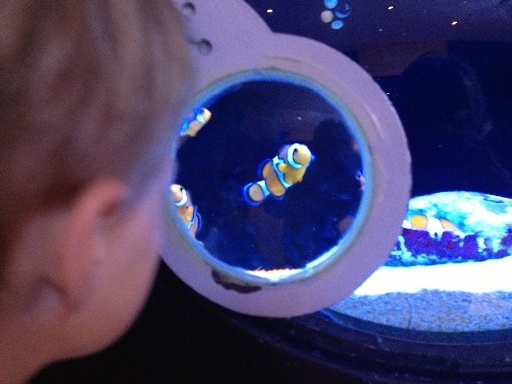 They will also love these under water viewers that give them a good look at what lives beneath the water. From the touch pool we wandered down to Stingray Bay. 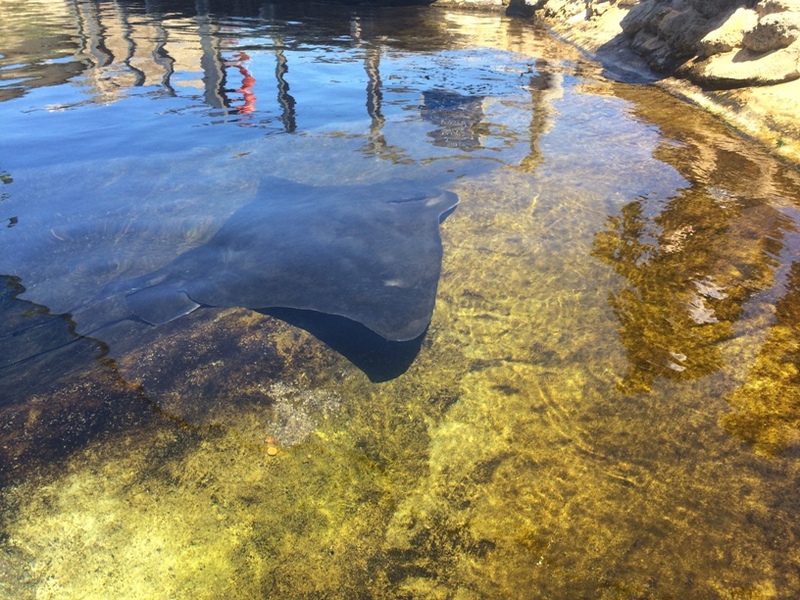 This is a large, shallow area with a waterfall and pool full of stingrays, located outside the aquarium building. Sit by the water and watch the stingrays “wave” as they glide past. There's also a great viewing platform, if you don't want to head down all the stairs. 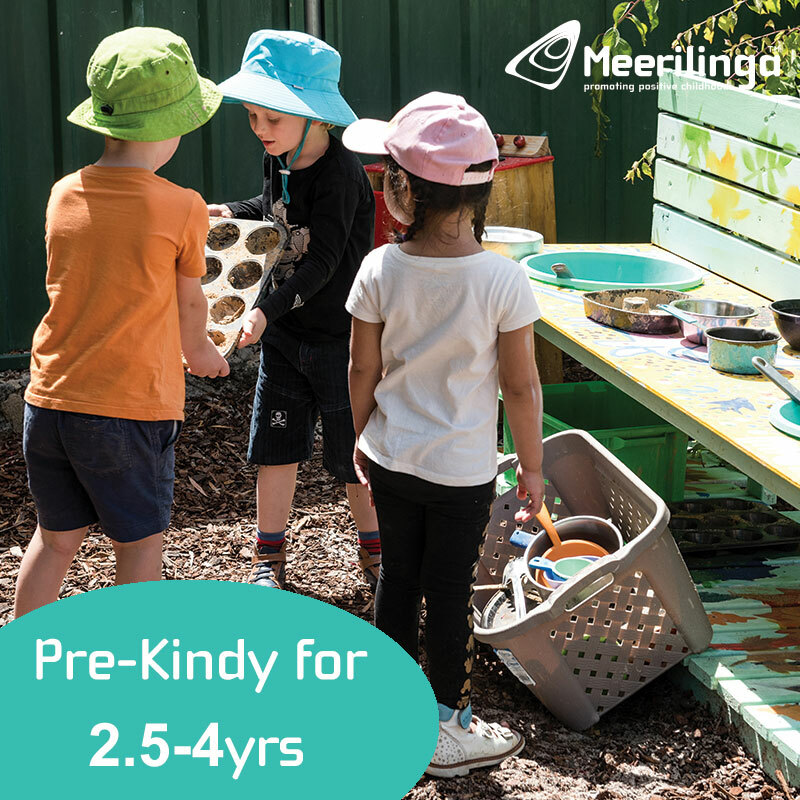 After Stingray Bag you can head down to the second large aquarium that features marine life from our far north. 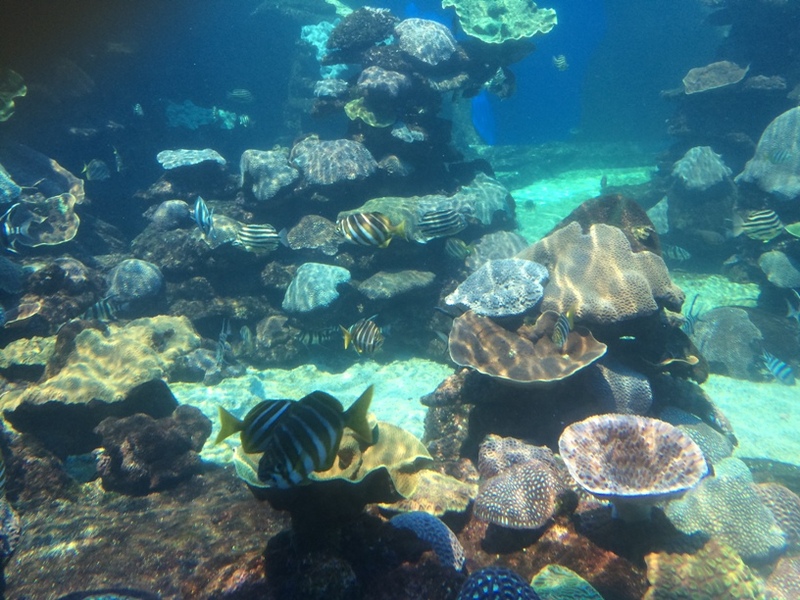 It’s full of thousands of amazing brightly coloured fish and other marine life from the region. There's a few interactive displays down here too. And of course on your way out to the café for a bite to eat or a coffee, another visit to the Touch Pool is always in order. Lastly, there’s a great gift shop on the way out, just in case you think maybe you haven’t spent enough money already. 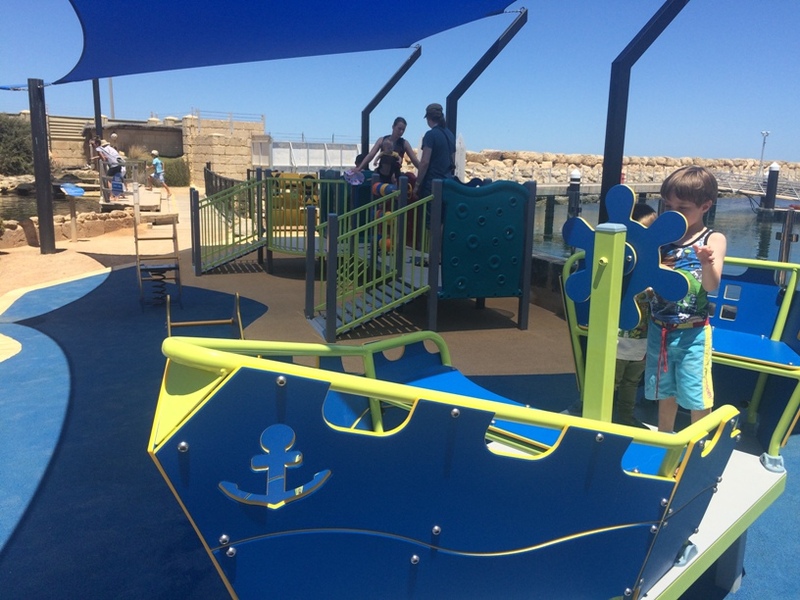 AQWA is mostly pram and disabled accessible, with ramps and a lift to help you get around. 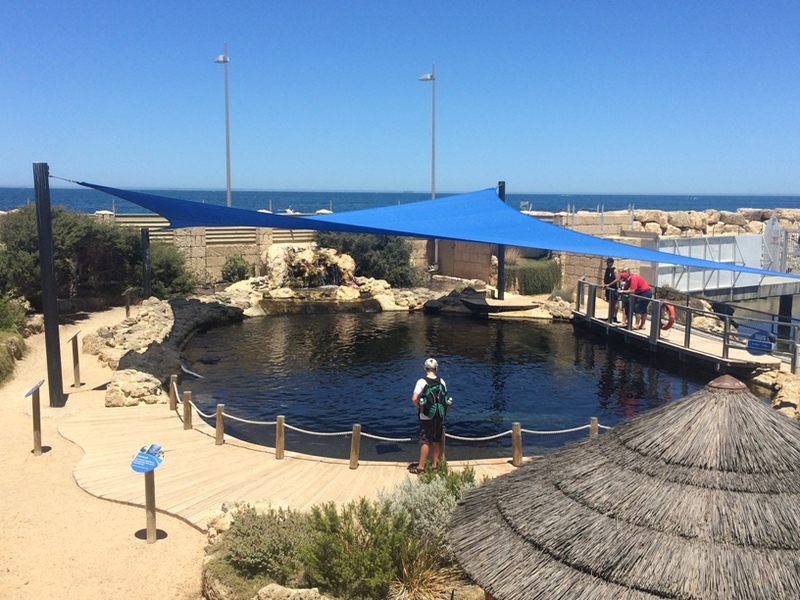 AQWA is the perfect outing if you are looking to take the kids out for a treat or if you have friends visiting Perth, a visit to AQWA is a must.